When I was growing up, Sonic the Hedgehog for the SEGA Genesis (16-bit if you care to know) was all the rage at my house. My older brother would allow me to watch him play it for hours and I thoroughly enjoyed it. Sometimes I was lucky enough to play it myself, but I wasn’t all that good at that age. Sonic is one of the most popular game characters of all time, ranking up there with Zelda and even Mario. 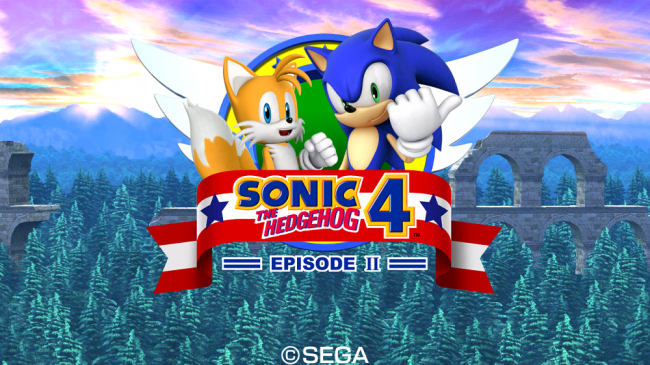 With 80 million copies of the games sold, SEGA continues to keep his legacy alive with this newest addition, Sonic the Hedgehog 4 Episode II. 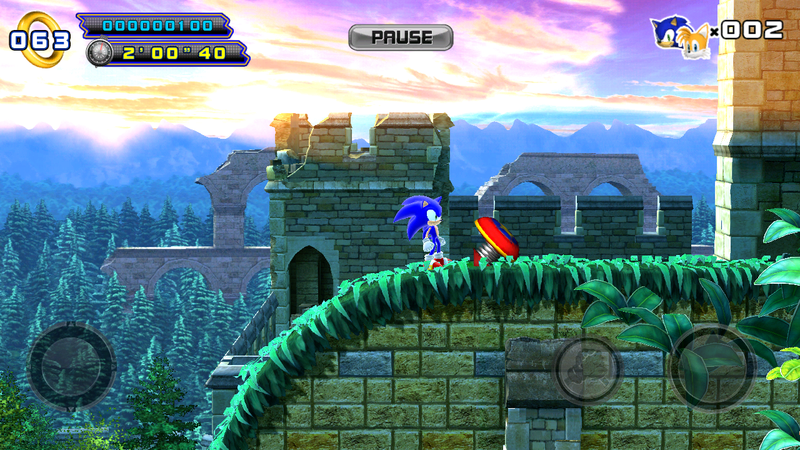 When played on a Tegra 3-powered device, the game looks fantastic and performs like a well caffeinated circus monkey. The only drawback I had with the actual gameplay is the slow controllability you have over your character. When you press either left or right on the screen, Sonic sort of takes a second to start moving. If you’re underwater, running out of air and you hear that five second countdown music, you’re basically screwed. Although, if you happen to be a passionate mobile gamer and make use of a Bluetooth controller, you’ll be just fine. For die hard Sonic and SEGA lovers, this game is going to make you feel right at home. The levels are long, just the right amount of challenging, and it looks superb. The game costs a whopping $7 in the Play Store though, so that alone may stop people from giving it a try.